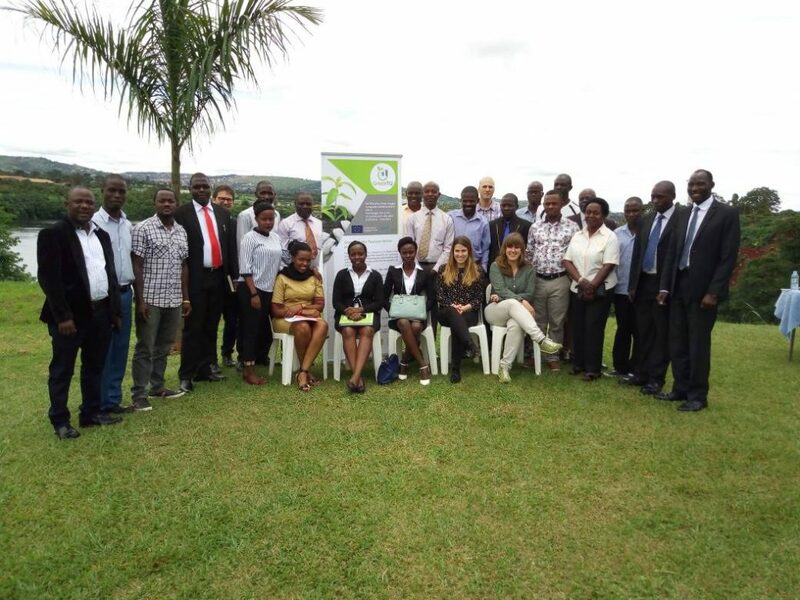 The objective of this workshop was to present the project to the MSMEs of the Tourism Sector in Jinja and nearby areas, which is a relevant tourist region. Besides, the activities that will be carried out within the project were explained and MSMEs of the Tourism Sector were motivated to participate in the project. 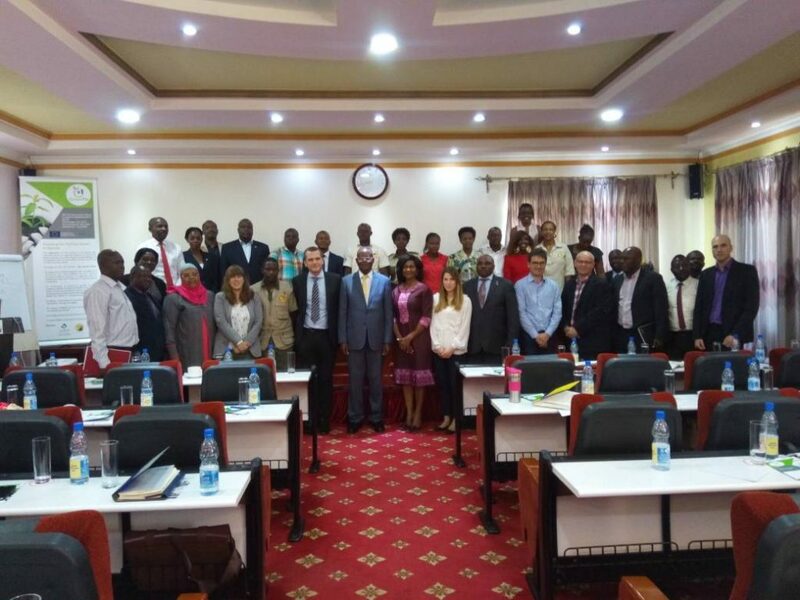 Representatives of the MSMEs of the Tourism Sector, Academia team and representatives from the Busoga Kingdom attended the event. The main objective of this workshop was to present the project to the MSMEs of the Tourism Sector, explain the activities that will be carried out within the project and motivate MSMEs of the Tourism Sector to participate in the project. The event counted with the participation of the Hon. Minister for Tourism Wildlife and Antiquities Prof.Ephraim Kamuntu, the EU representative Mr. Jean Baptiste Fauvel, and the President of UTA, Ms. Pearl Hoareau. Representatives of the MSME of the Tourism Sector attended the event. 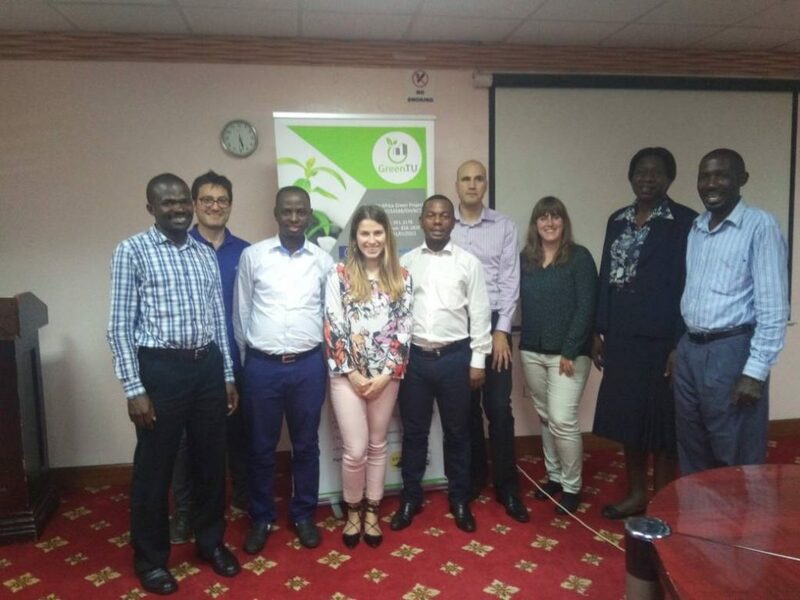 The kick off meeting took place in the Hotel Africana in Kampala, in which the project was launched. It was the first face to face meeting between partners. The objective of this meeting was to review the activities and define a strategy to fulfil the targets of the project. Recommended Browsers: Microsoft Internet Explorer 8 or higher, Google Chrome and Mozilla Firefox.